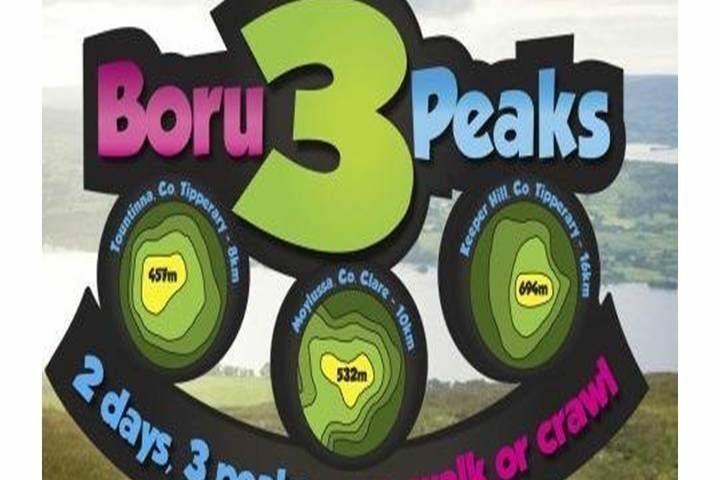 Boru 3 Peaks is an annual charity Run and Walking event organised by volunteers. You can take part as an individual or with a team. You can enter one, two or all three events. It is open to everyone from the speediest hill runner to the casual walker and everyone in between. If you have never ventured into the hills before, make this your first – you won’t regret it! 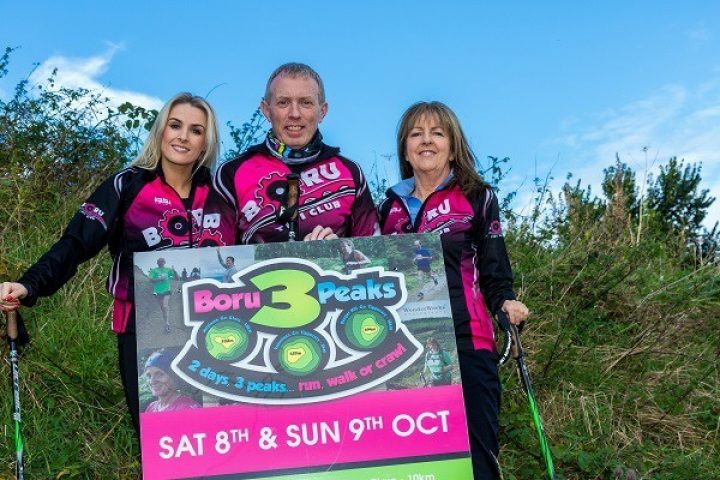 Our aim is to give 100% of the registration fees to our chosen charities!